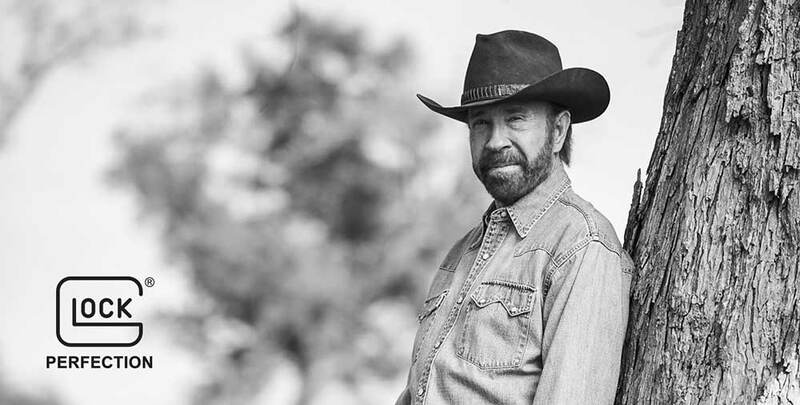 April 8, 2019—GLOCK, Inc., a leading innovator and global manufacturer of firearms, today announced its new spokesperson—legendary world champion martial artist, actor, producer, philanthropist and entrepreneur Chuck Norris. Chuck Norris is the “Real Deal”, as is the Glock brand. Perfect selection as the Glock spokesperson. As a gunsmith, I know what is rugged and reliable. I personally own two Glocks, and am considering getting my wife a G42 for her EDC.